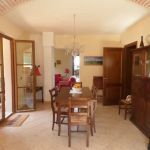 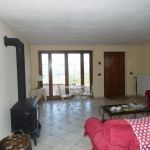 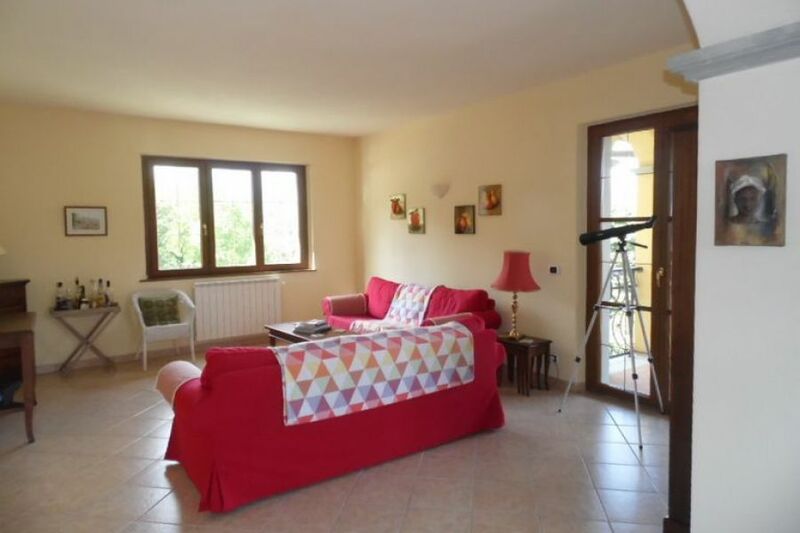 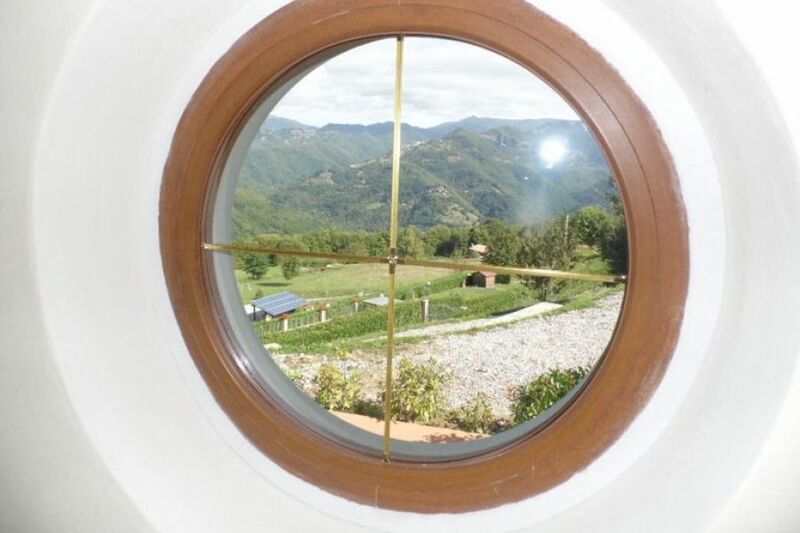 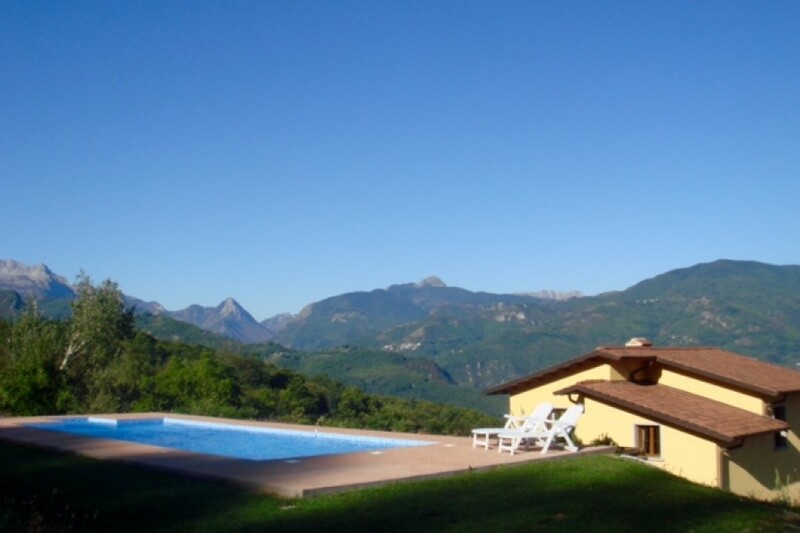 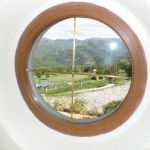 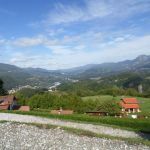 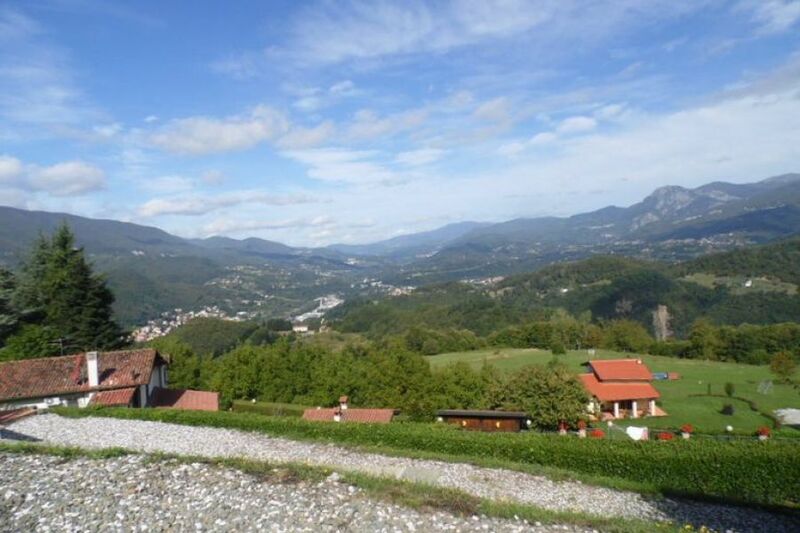 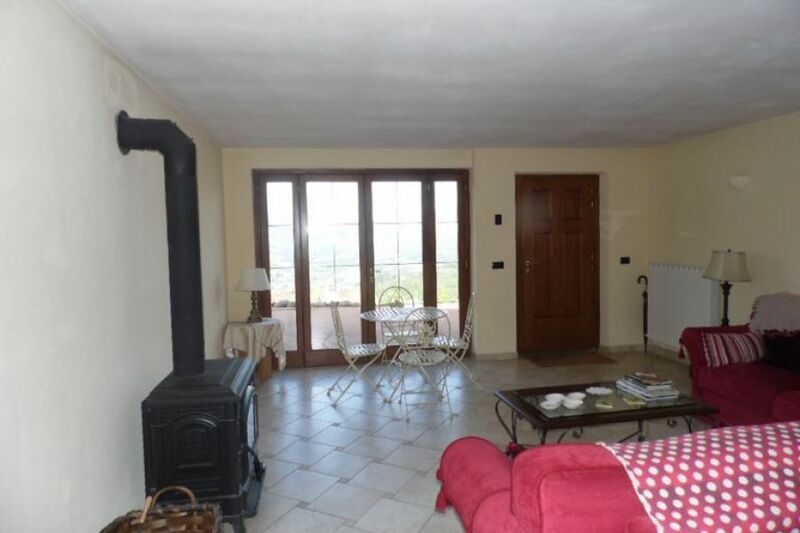 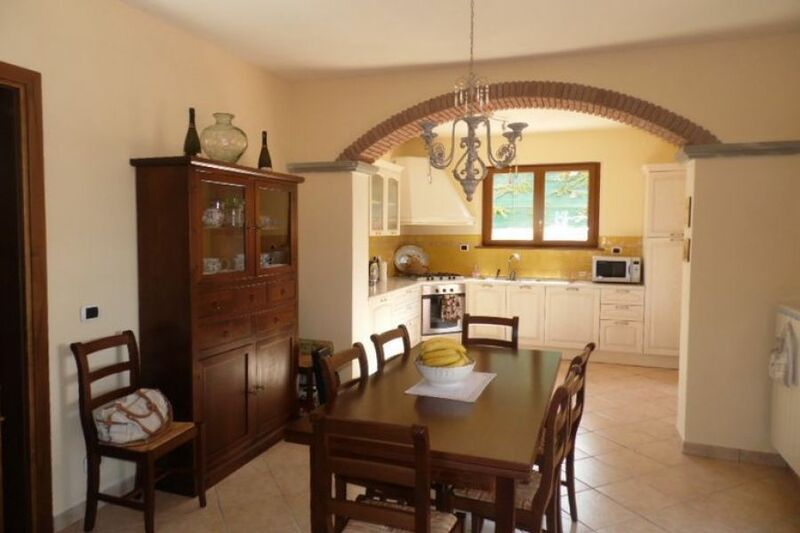 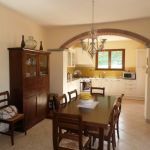 Just outside the mountaintop village of Palleroso, recently built, luxury 5-bedroom detached villa with swimming pool and fabulous views just minutes from the medieval market town of Castelnuovo di Garfagnana. 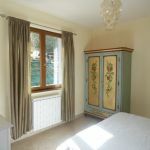 Lower ground floor apartment – open plan dining/lounge/kitchen with wood burning stove, double bedroom, internal hall with daybed, 4-piece shower room, utility/laundry room. 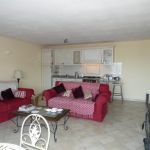 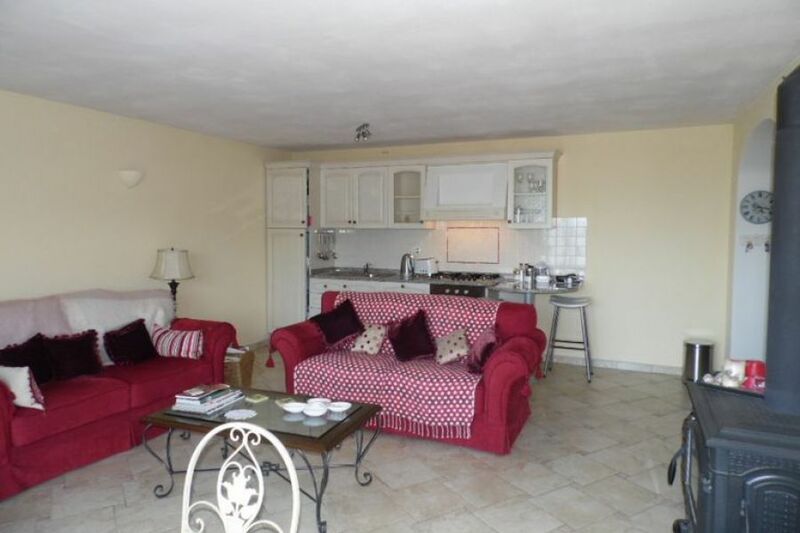 Ground floor – Open plan kitchen/dining room with access to covered terrace, lounge, double bedroom, bathroom. 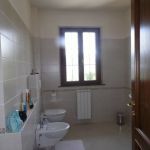 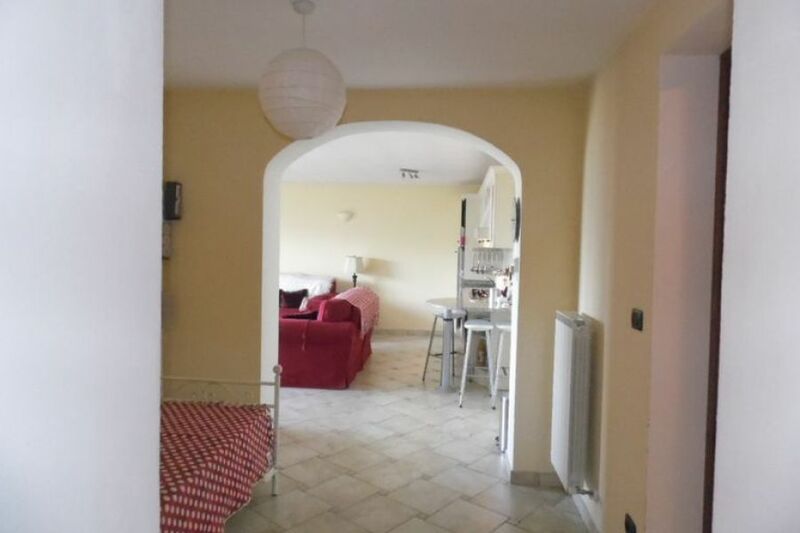 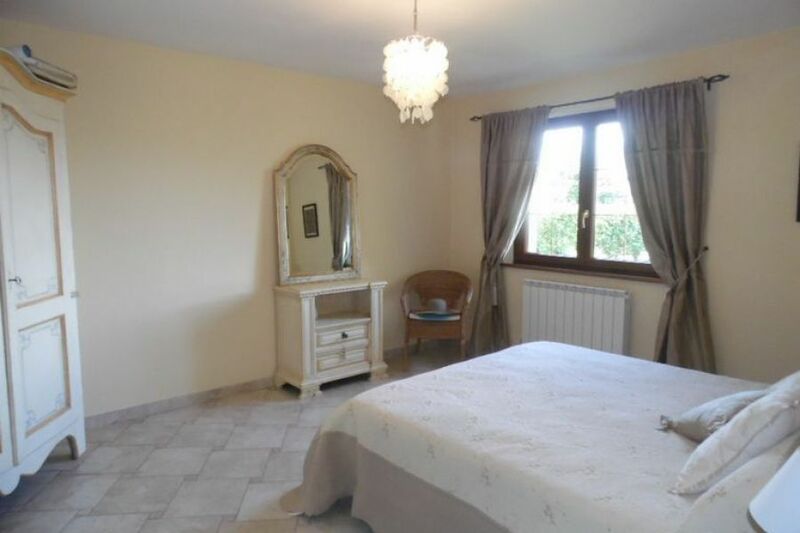 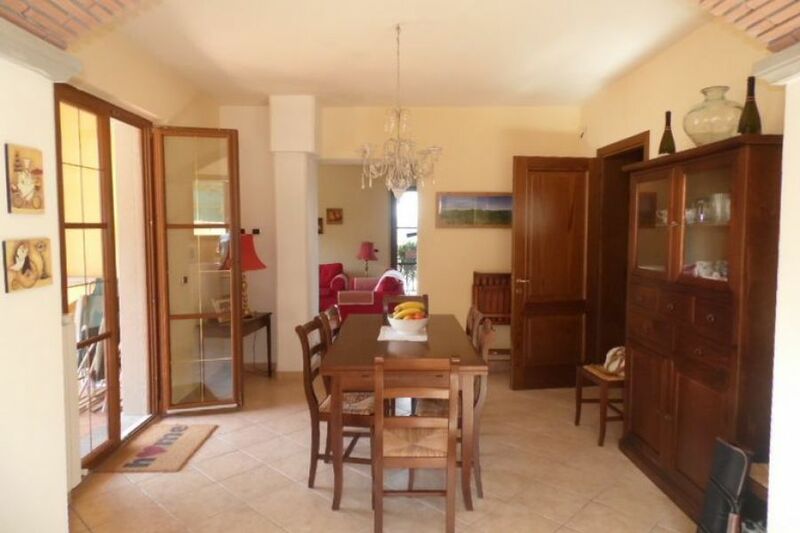 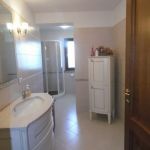 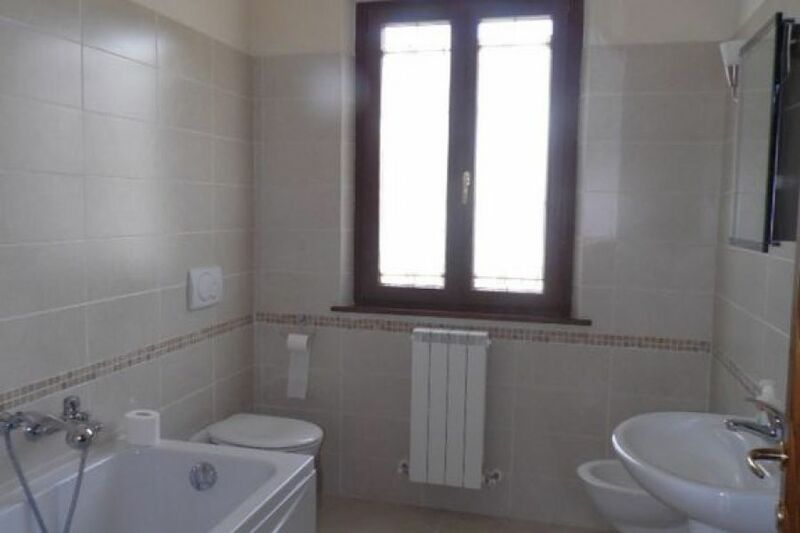 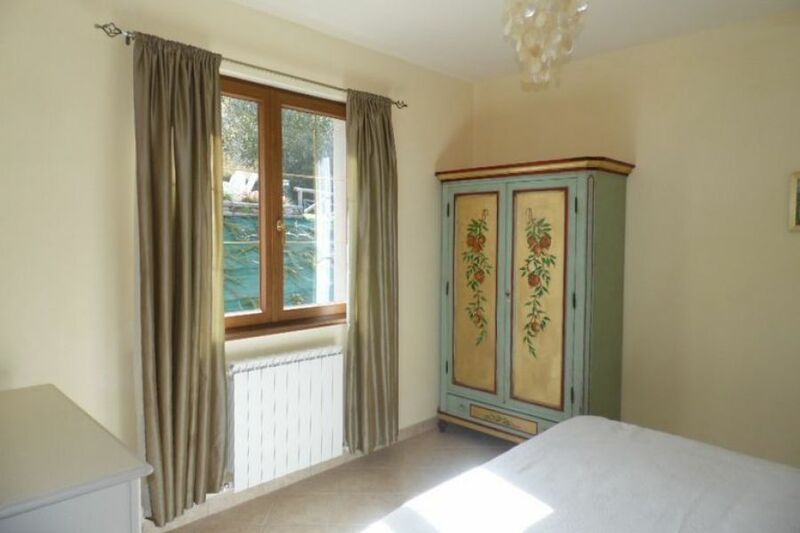 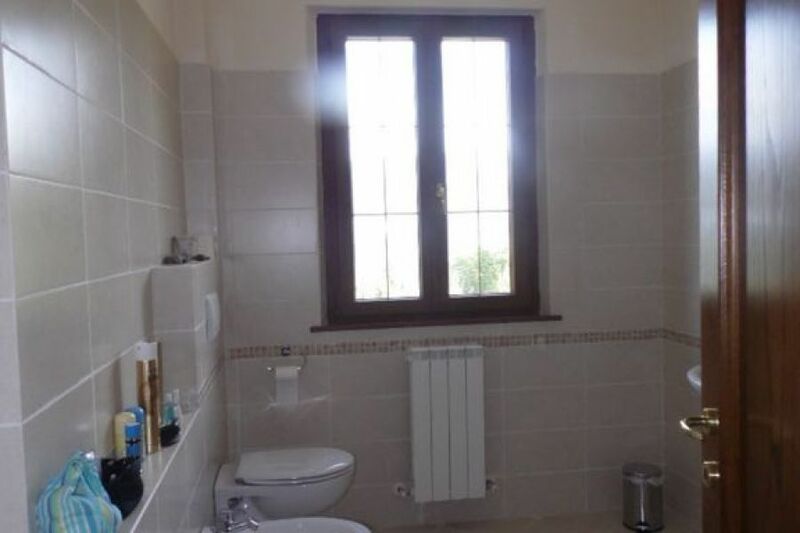 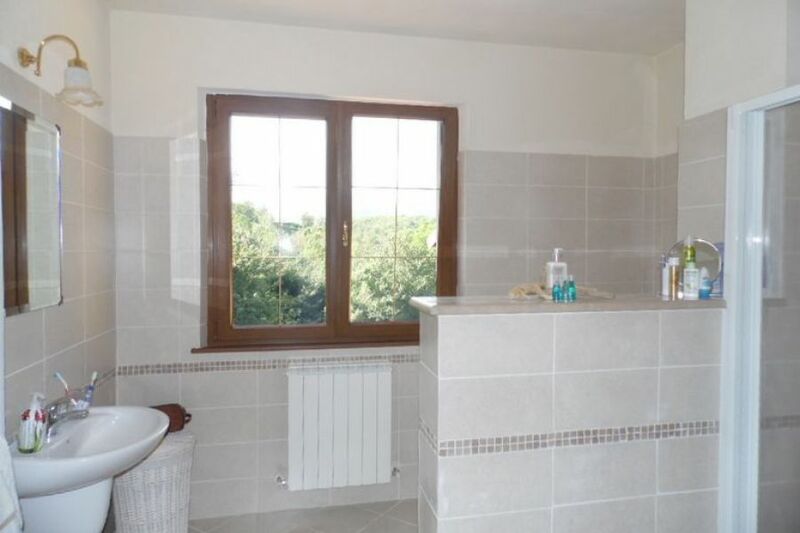 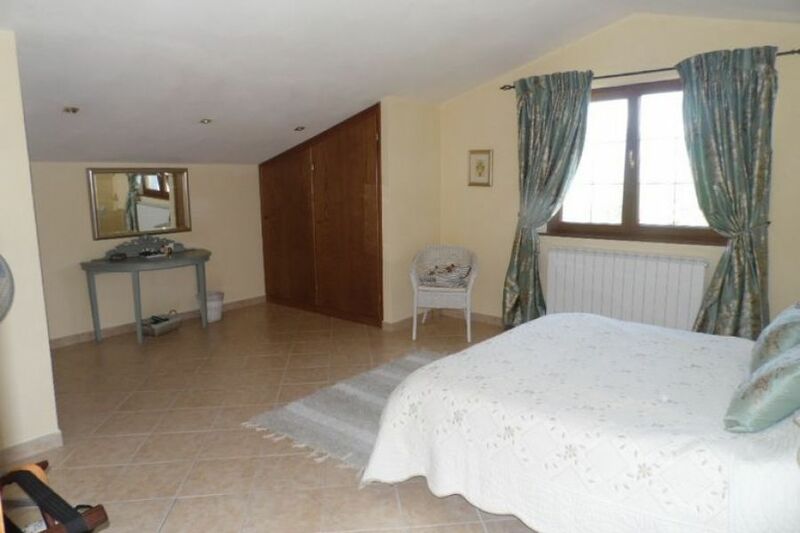 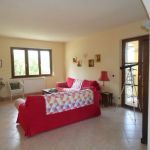 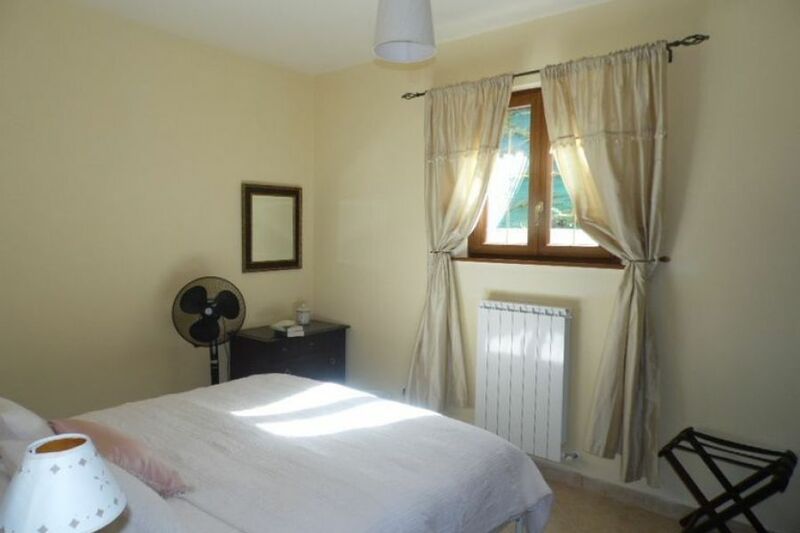 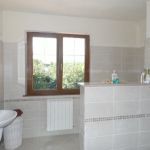 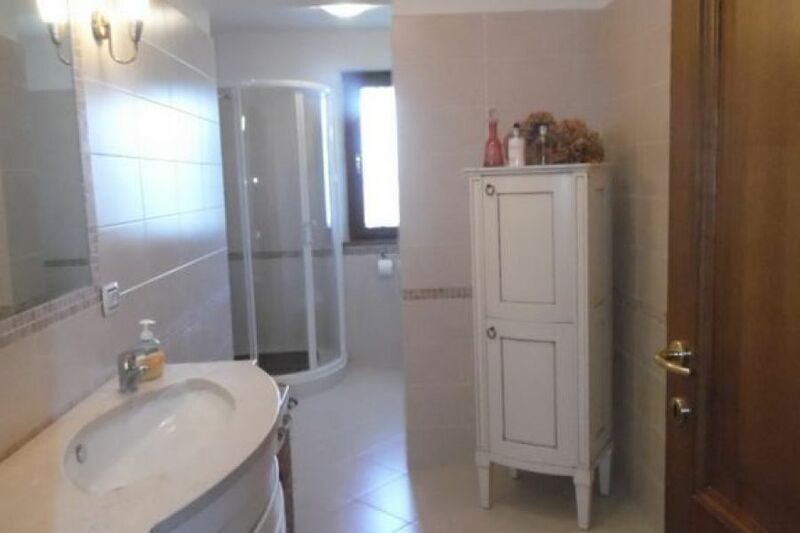 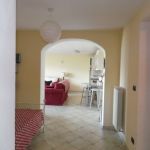 Upper floor – 3 double bedrooms, bathroom, shower-room. 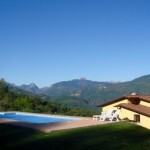 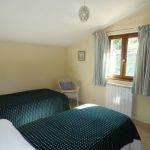 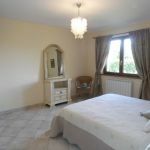 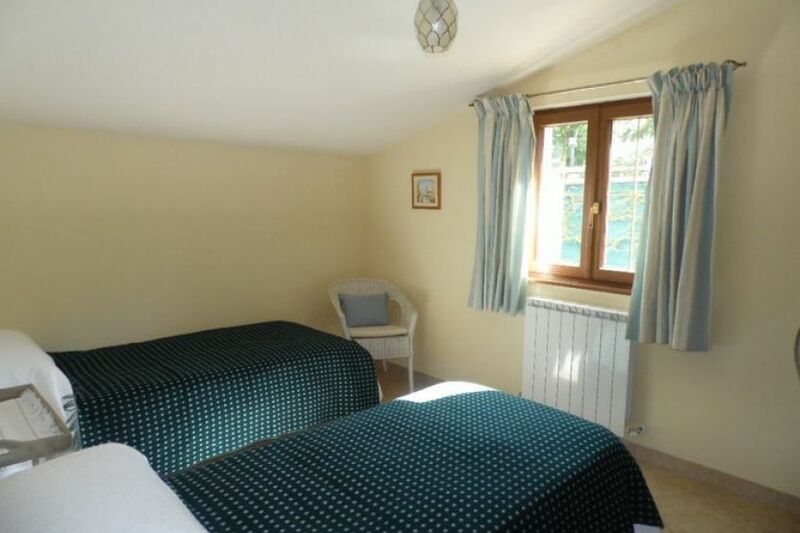 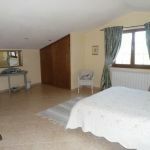 Outside there is a large, private garden and a swimming pool with stunning views . 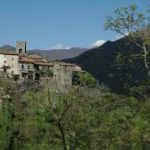 Palleroso is a beautifully preserved medieval hilltop village first mentioned in 1169 when it was pillaged by Berudico da Bozzano. 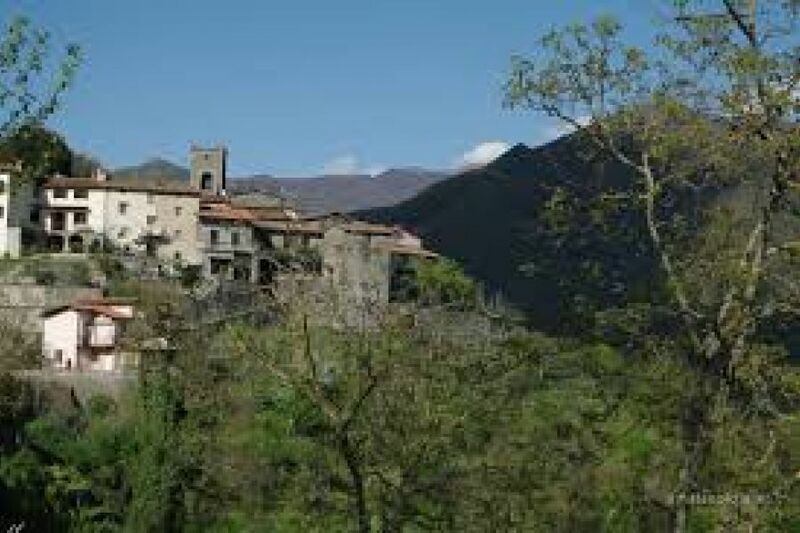 About 150 years later it was sold to the Florentine Republic for the bargain price of 10,000 gold florins. 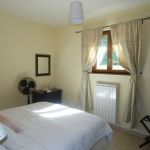 It has had a long and varied history since and retains an air of mystery and beauty.